Gypsy Rose Blanchard engaged to fan of documentary. 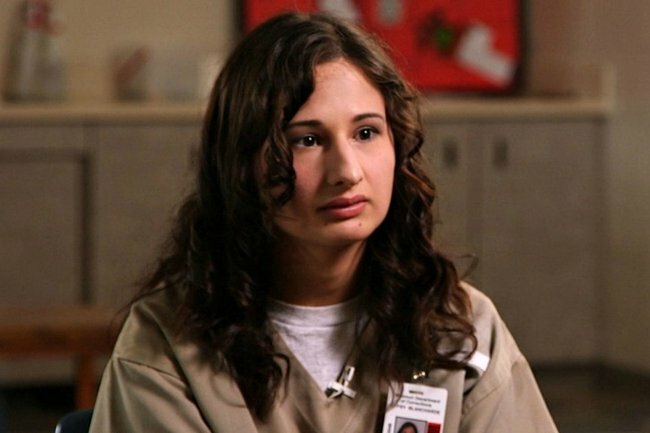 Gypsy Rose Blanchard has spent the majority of her life as a prisoner. First as a child, duped by her own abusive mother into believing she was chronically ill. And now as an adult, behind bars for her role in the woman’s murder. But according to a family friend, it’s only now that the American woman is finally getting what she deserves. Speaking to PEOPLE, Fancy Mancelli said Gypsy Rose, 27, is engaged to a pen pal she’d been corresponding with while behind bars at Chillicothe Correctional Center, Missouri. Fancy didn’t name the man, but said he contacted the convicted killer after watching 2017 HBO documentary, Mummy Dead and Dearest, which explored her infamous case. Gypsy Rose’s family has not yet met him in person, but has spoken to him over the phone and are due to see him face-to-face later this month, Fancy said. Gypsy Rose is currently serving 10 years in prison for second degree murder, after she arranged for her then-boyfriend, Nicholas Godejohn, to stab Dee Dee Blanchard to death in her Missouri home in June 2015. The murder, Gypsy Rose told authorities, was her way of ending years of abuse. 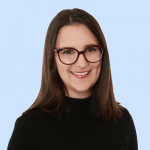 The case is now considered one of the world’s most extreme examples of Munchausen-by-Proxy, a mental condition in which a person pretends that someone in their care suffers from disease, illness or psychological trauma in order to attract attention or sympathy. Dee Dee and Gypsy Rose. Image: HBO. Gypsy had been confined to a wheelchair and was fed through a tube, despite being completely healthy, and was told by Dee Dee that she suffered from a range of illnesses, including cancer, asthma and muscular dystrophy. 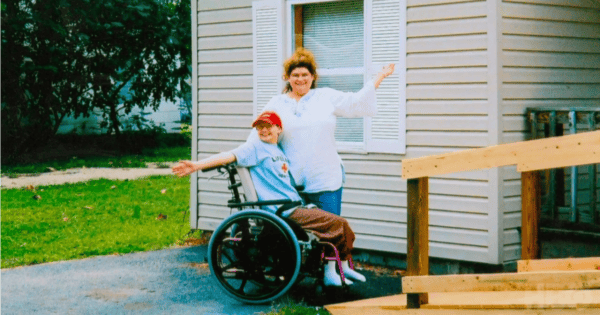 "There are certain illnesses that I knew I didn&apos;t have," Gypsy Rose told ABC (US) program 20/20 in 2018. "I knew that I didn&apos;t need the feeding tube. I knew that I could eat. I knew that I could walk. But I did believe my mother when she said I had Leukemia." Godejohn was ultimately convicted of first-degree murder and is now in prison for life. Gypsy Rose will be eligible for parole in 2024. "Despite everything, she still tells me that she&apos;s happier now than with her mum," her stepmother, Kristy, told local paper The Springfield News Leader in 2018. "If she had a choice to either be in jail or back with her mum, she would rather be in jail."